The way we deliver and pay for healthcare is unsustainable. Payers, providers and employers — we all contributed to the problem, but we’re all part of the solution. Health care can only get better if we’re all working together. As the chief information officer at Eden Prairie, Minn.-based UnitedHealth Group and Optum®, I’m feeling what other CIOs are feeling. Cost trends, regulatory changes and consumer demands have changed the way my organization operates. We have always encouraged our payer and provider businesses to collaborate. But now more than ever, as quality and value-based care become more important, payer-provider collaboration is critical for success. CIOs can help make that collaboration a reality. Risk sharing between payers and providers doesn’t work without data sharing, and CIOs are uniquely positioned to promote data sharing. Expectations for health care CIOs are changing. Our executive colleagues count on us to take on a larger leadership role. They look to us to extract value from our data in ways we haven’t before and to be more strategic in our investments. Forward-thinking CIOs are put consumers first, get better outcomes and actively manage risk. They require IT departments to think strategically in order to help their organizations develop an understanding of risks within their patient populations. This is what we have done here at Optum. We openly share longitudinally rich payer data as well as clinically deep provider data to identify and manage our members who need the most attention. Providers are still reeling from large EMR implementations. In many cases, these have been multiyear, multimillion-dollar efforts. Choosing an EMR can be a high-risk move, so CIOs invest a significant portion of their time to ensure its success. But the EMR effort has forced some provider CIOs into a transactional focus. To be more strategic, CIOs need to concentrate on getting good data into their systems and making the most of that data. Payers don't have the same kinds of “shop floor” challenges as providers. Payer CIOs deal with data management, data integration, data cleansing and data quality issues. 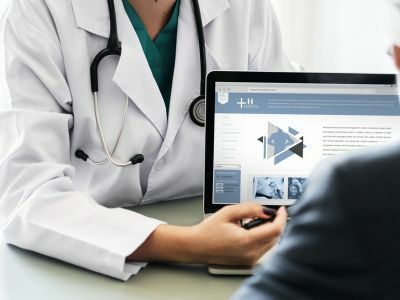 Plus, their data is typically siloed in several platforms — medical benefits systems, pharmacy benefits systems and authorization systems — creating a fragmented view of the patient. Add to this the regulatory, privacy and turf-related issues of sharing data, and it’s easy to see why payer-provider collaboration is rare. Given the challenges CIOs from both parties, it’s clear why partnership is needed. When we focus on what brings the most value to providers, payers and patients, we can make change happen. Optum has been tackling this challenge by building personal relationships between payer and provider CIOs. I work closely with my colleagues to understand our business relationships and I’ve been amazed at the good we can do for everyone involved once we’ve built that relationship. For example, there’s still a surprising amount of faxing and paper shuffling in healthcare. We've seen real improvements in some of our biggest relationships by simply taking paper and fax out of the equation. Doing this, we create higher-value opportunities with data sharing and integration. We also help patients by streamlining processes that involve them, such as medical necessity and patient account services. The above example is just one of many instances of effective payer-provider collaboration. In fact, some of the best examples can be found in Medicare arrangements. Medicare Advantage, Medicare ACO and other advanced payment models have seen significant success in data sharing and managing patients. Medicare programs have proven the importance of reporting. Metrics matter when it comes to assessing quality and reimbursement, especially as risk-based contracting requires administration to answer the fundamental question of how to quantify outcomes. Medicare’s Five-Star Quality Rating System and Healthcare Effectiveness Data and Information Set systems have proven to work well in risk-based relationships. The above Medicare programs — especially Medicare Advantage — are mature models, where the government has done a lot of trial and error to help us develop similar models in commercial settings. In the coming years, effectively sharing data and patient insights will become an even more critical portion of the CIO's role. As Medicare programs continue to evolve, commercial risk arrangements will become the norm and utilization incentives will continue to shift. To achieve these and future risk arrangements, providers can apply the expertise of the payer community to manage longitudinal data, risk and relationships. And payers should share that experience, knowing their success depends on the providers’ success. As incentives shift, organizational leaders will look to CIOs to lead payer, provider collaboration – and that means sharing and utilizing patient data and insights to usher in the future of health care. We all contributed to the problem, but we’re all part of the solution. When we collaborate, health systems work better for everyone involved, most importantly for the patients we serve. See more ideas that move health forward, and learn how Optum is powering modern health care with the latest solutions and technologies. 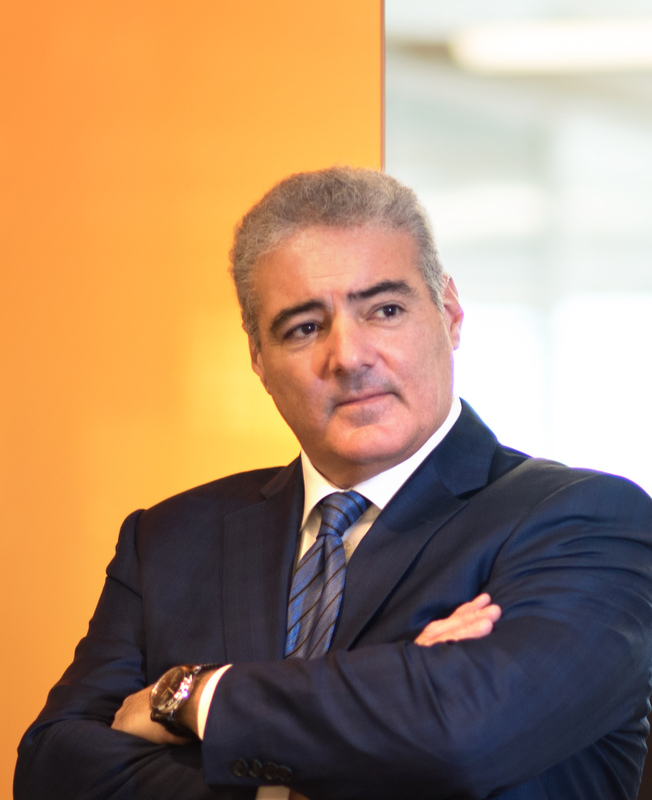 John Santelli leads Optum Technology, which serves the broad customer base of Optum® and Minnetonka, Minn.-based UnitedHealthcare®. John also serves as UnitedHealth Group’s chief information officer where he is responsible for technology strategy and delivery across the enterprise. John joined UnitedHealth Group in 1986 and has extensive experience in software engineering and application development. He has served as CIO since 2007, and is credited for leading enterprise architecture and foundational technology capabilities within UnitedHealth Group. Optum is a leading health services and innovation company dedicated to helping make the health system work better for everyone. Optum combines technology, data and expertise to improve the delivery, quality and efficiency of health care. Hospitals, doctors, pharmacies, employers, health plans, government agencies and life sciences companies rely on Optum services and solutions to solve their most complex challenges.